This book starts with an intriguing premise: that as Cleveland’s vigorous working world declined, people became more fascinated with ghosts as a way to distract themselves from the real world. Or as the author puts it, “as unemployment statistics rose, so did the dead. Or at least the stories about them.” Many stories from Cleveland proper, although some go as far afield as Medina, Cedar Point, Ashtabula, and Warren. 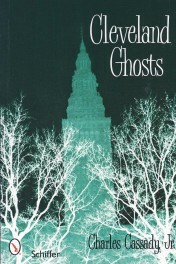 Stories about the infamous Franklin Castle, Squires Castle, Grays Armory, West Side Market haunted by “Black Mary Ann”, Sauk Chief Joc-O-Sott who haunts the Erie Street Cemetery where he is buried, Renaissance Cleveland Hotel, Johnny Mango and other Cleveland restaurants, Rider’s 1812 Inn in Painesville, Rocky River’s haunted Cinema 5 and various haunted theatres such as the famously haunted Playhouse Square. There is also a nostalgic look at the vanished amusement park, Puritas Springs and the ghosts of Geauga Lake Amusement Park. One chapter covers the extensive Melonheads legends so pervasive in the area, particularly in Kirtland. And no book of ghost stories from this area would be complete without the Legend of Gore Orphanage. Also covered are Hell Town, Crybaby Bridge, Rogue’s Hollow. Lake Erie also gets its due with stories of sea serpents, ghost dogs, phantom ships, Johnson’s Island Civil War prison camp, South Bass Island lighthouse. 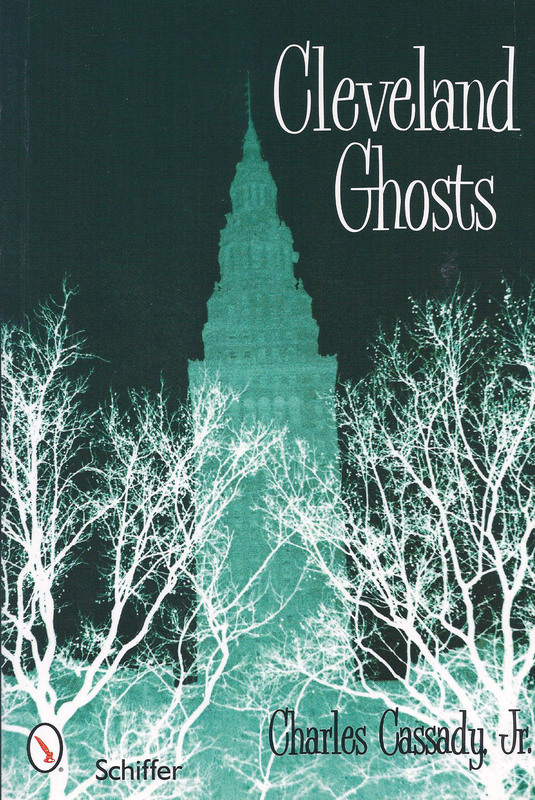 There is a very entertaining chapter on local ghost tours and psychics and another on local legends that aren’t quite what they appear.